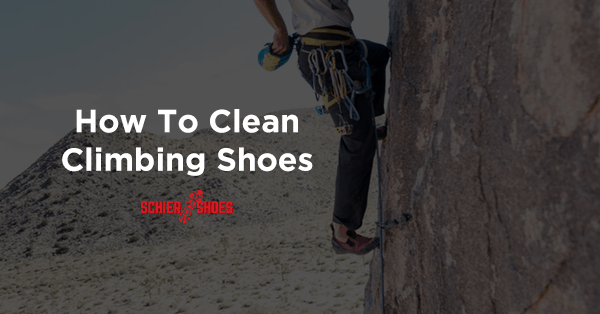 The team behind the Schier Shoes site is a mix of experts and enthusiasts with various specialties. 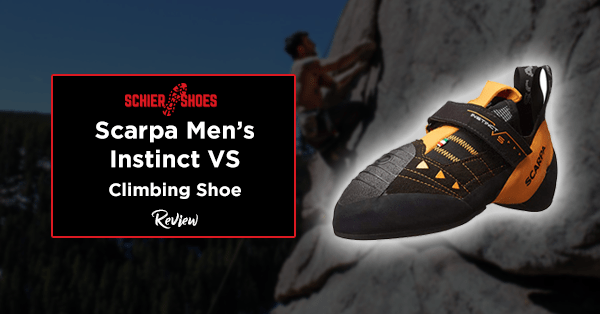 Some are into rock climbing, others prefer bouldering, a few are into traditional mountaineering, while the rest are experts in footwear technology. But one thing they all share is the passion towards the sport and the willingness to help others by sharing their knowledge in their respective areas of expertise to the rest of the community. 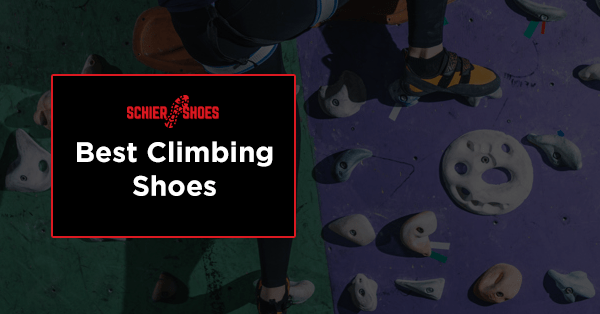 Compared to regular shoes, climbing shoes are a totally different breed of footwear and have their own set of specs and features that set them apart from regular shoes. 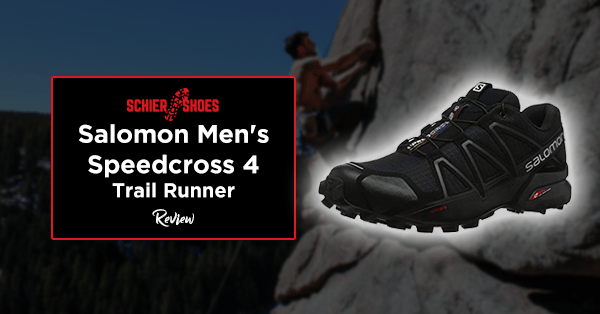 Naturally, those who are still new to the sport will inevitably run into some difficulty when it comes to choosing their gears. 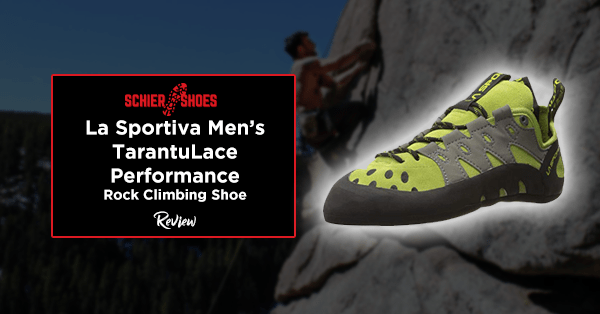 We’ve made it our mission to help all mountain climbing enthusiasts make intelligent buying decisions as they source their climbing gear. 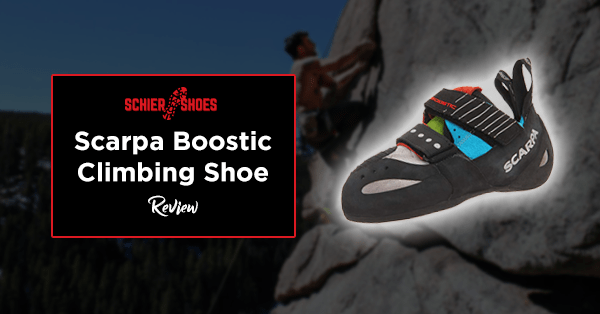 To do that, we offer high-quality suggestions through our climbing shoes reviews and buying guides for climbing gears. 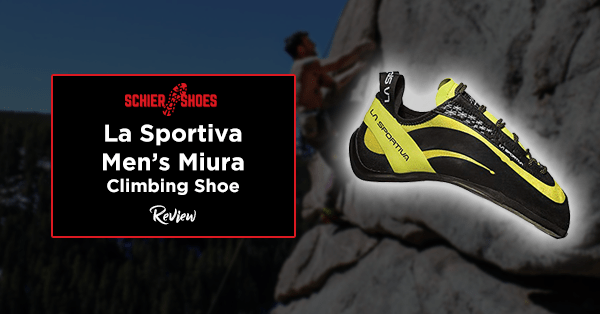 Having tested these products themselves, our team members base their recommendations from actual experience using the products, highlighting the pros and cons of each product for you. 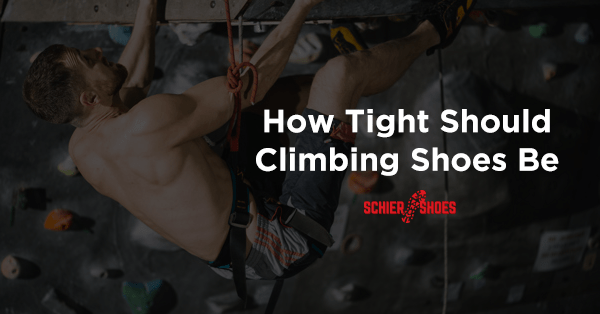 Aside from product reviews and buying guides, Schier Shoes is here to help everyone improve their skills. 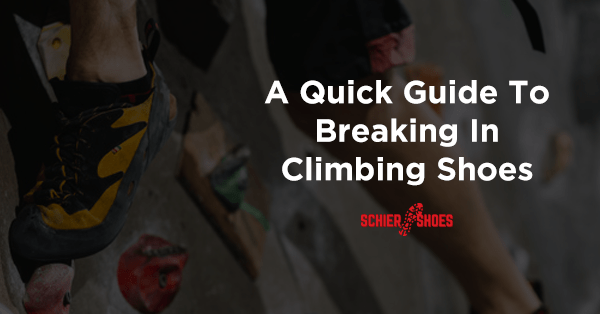 We treat every site visitor as part of the family and we’ve dedicated a good portion of this site with resources about the sport which includes tips and advice from various experts.